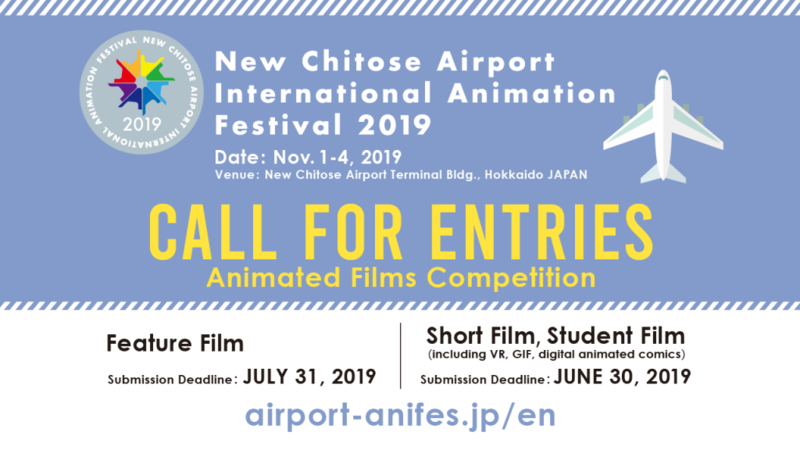 The film submission for the competitions at New Chitose 2019 is now open. The deadline is June 30th (Short Films) and July 31st (Feature Films). 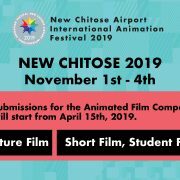 The 6th edition of the festival "NEW CHITOSE 2019" takes place from 1st through 4th November. 2019.04.15 NEW! 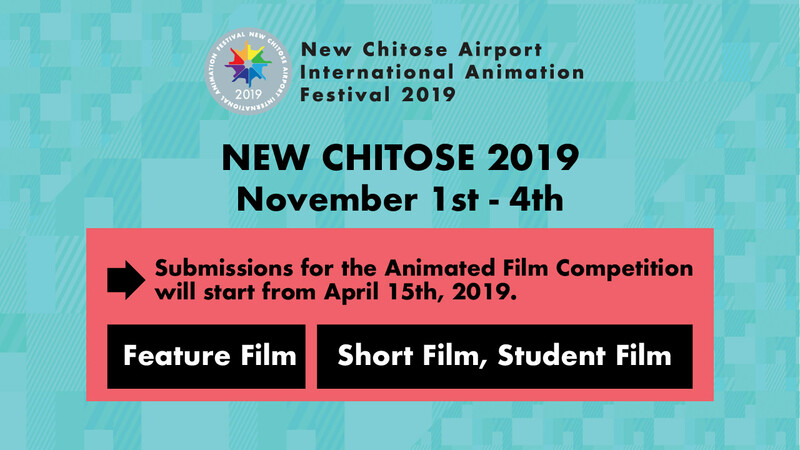 The film submission for the competitions at New Chitose 2019 is now open. 2019.03.04 The world’s only “airport festival” officially announces the 6th year! 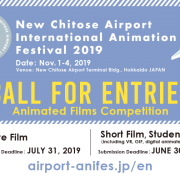 © 2019 New Chitose Airport International Animation Festival All Rights Reserved.